The Photo Booth Business, Photo booths are for more than just weddings, birthday parties and holidays. There is also a huge potential when it comes to corporate clients. Think bigger than just a photo booth business. Target recently spent an average of $7 million per store remodel in the DFW area. So they decided to celebrate by having reopening celebration events at 9 of their DFW locations. Many of their locations had food trucks, acrobats, Spot the Target dog, balloon artists, photo booths and more! 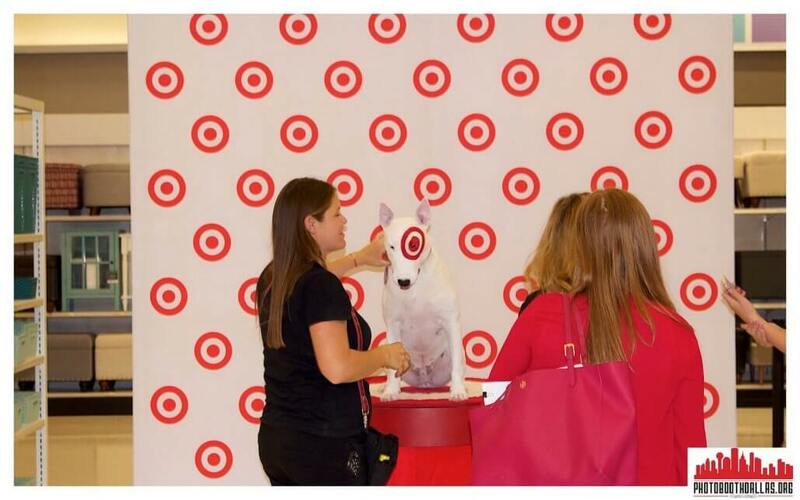 Target employees and store guests really enjoyed their shopping experience. 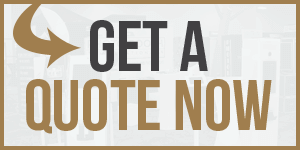 Why should corporate clients book photo booths? Well, one of the major reasons is that it provides awesome brand exposure for them. We brand the photo with their logo, website or anything that will remind their customers of the fun experience they had at their event. Our photo booths are also social media capable which is huge for marketing purposes. Corporate clients love the fact that they can collect email addresses and even phone numbers as customers share their photo. Aside from the exposure that it gives our company, it also helps build a business relationship with a corporate client such as Target. Now that we have worked with Target, the chances of them booking with us again is very great as they now know that we are a reputable company and that we can cater to large events such as this one. It takes a lot of good communication and great teamwork to make a huge event work. However, the benefits by far supersede the prep work that is involved. So the next time you are out at a networking event, bar, restaurant don’t be shy! Let the manager know who you are and what you have to offer. You could land a huge deal like we did. Consider that starting a photo booth business is more than just setting up your booth at weddings. It’s a marketing device.